Check out the uPVC and aluminium windows and doors we have on offer and get in touch about your windows today. 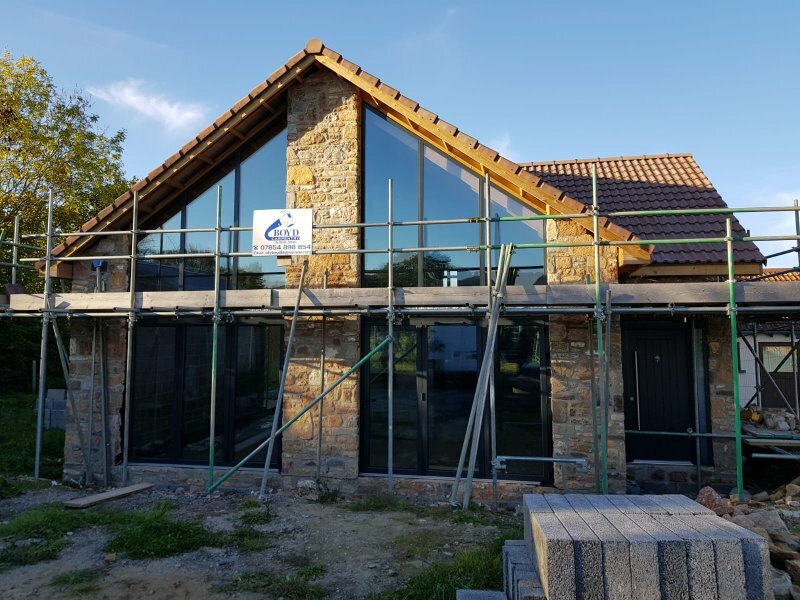 If you are looking for sturdy but beautiful windows and doors for your property, we have over 13 years of experience supplying and fitting windows and doors in the Bristol area. We have been able to continue for so long by providing an efficient service that is always quick and very affordable. Doors and windows are essential components of every home and building, and if your home is looking tired and old, a new set of windows and doors will provide an instant facelift, and can even increase the value of your home. If you need some new windows and doors in Bristol, please get in touch and arrange a free no-obligation quote. uPVC and aluminium are the most popular materials for windows and doors. uPVC is often the cheapest but still offers durability and comes in a range of colours and styles to suit your home. Aluminium is even sturdier and provides increased toughness to really ensure that your property is safe and secure. 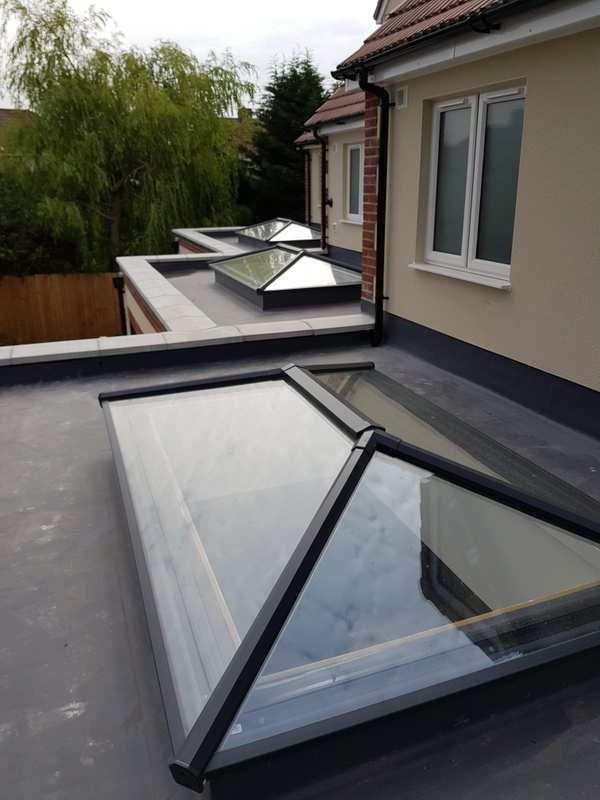 If you would like to maximise the natural light that enters your property, we can fix glass skylights that will slot in seamlessly into your building. You’ll even save on energy bills as the increased sunlight will ensure that you need less electricity in the day. Bi-fold doors are an excellent way to open up your home and are perfect if you have a garden. They take up very little space and will still allow you to exploit the space in your rooms. We have a range of colours and styles that will match perfectly with the look of your home. Composite doors are constructed from a number of materials including wood, PVC and glass reinforced plastic (GRP). They are extremely tough but also look very aesthetically pleasing and will give your property a refined look. 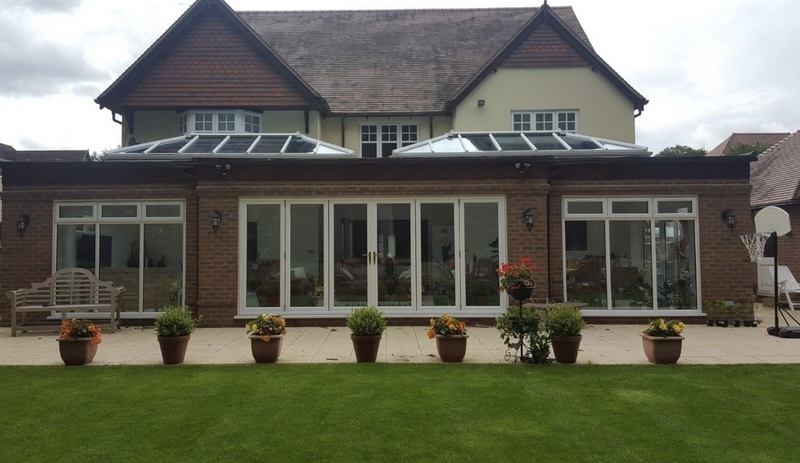 If you would like more space in your home, a great way to do that is with a conservatory. You’ll be surprised at how quick conservatories can be built and they can even add serious value to your property. At Maynard Windows we have experience in building high quality, durable extensions that will last long into the future. Fascias and soffits are integral parts of every building and if yours are broken or damaged this can affect the integrity of your property. We can supply fascias and soffits in a number of colours and styles to have your property back in perfect working order. In addition to residential properties we also fit offices, shops and commercial spaces. We can work with you to find the most secure and attractive windows and doors that will make the most of your budget. We’ll also work quickly to ensure that your business is disturbed as little as possible. Find out more about our services and see what we can do for you. All of the windows and doors that we fit are at least A rated, for energy efficiency. So, you can be sure that your home will be well insulated and that cold air will be limited in your home. High quality windows and doors will help you save money on your energy bills too. Our doors and windows won’t just look great but will save you money in the long term. 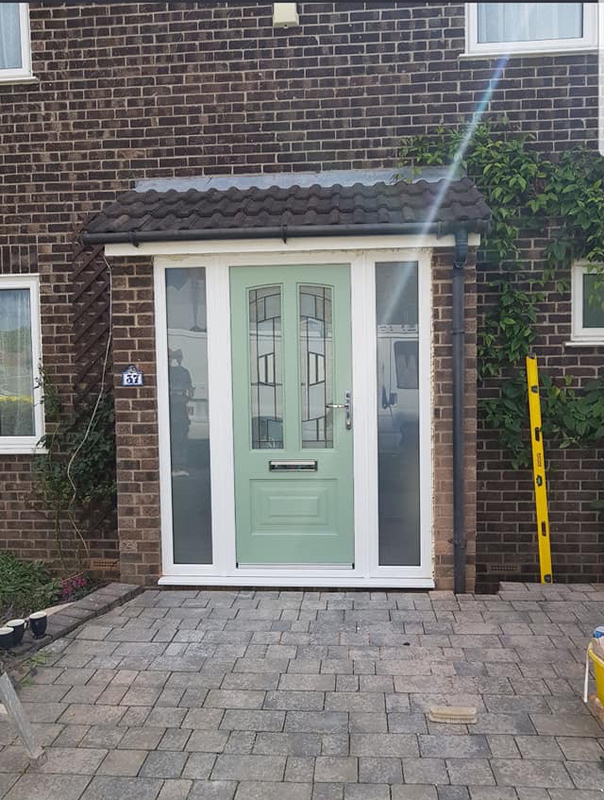 With over 13 years of experience fitting windows and doors we can fit any type of product however large or unique your property is. We pride ourselves on our high-quality workmanship and you can be assured that our new windows and doors will last long into the future. Our long experience in the industry means that we are experts in the field. We will work with you to find the perfect doors and windows for your property. We know what products are most secure, which will last a lifetime and how to make the most of your money. When you’ve decided on your products, we’ll take care of everything else from the fitting to the final clean up. For more information about installing some new windows and doors in Bristol, please don’t hesitate to get in touch.